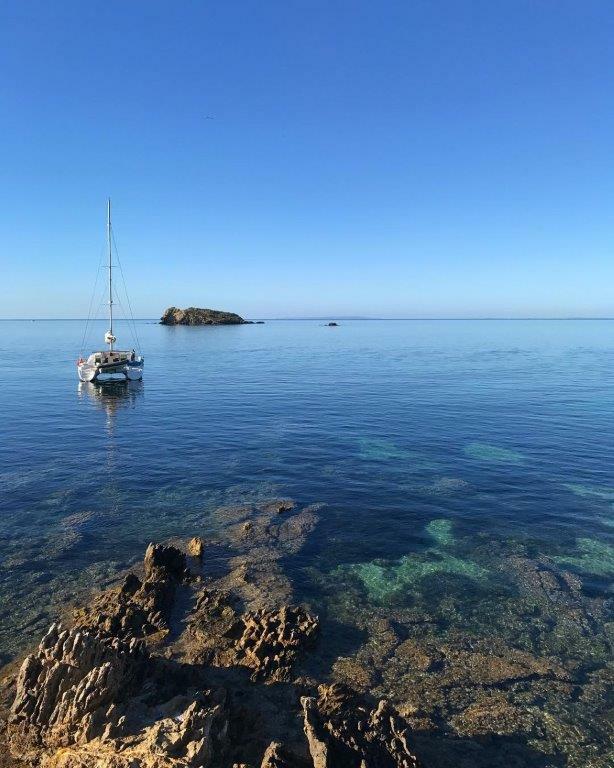 So for sailors who do not want to wait high season starts they can rent a catamaran in Ibiza with US!!! 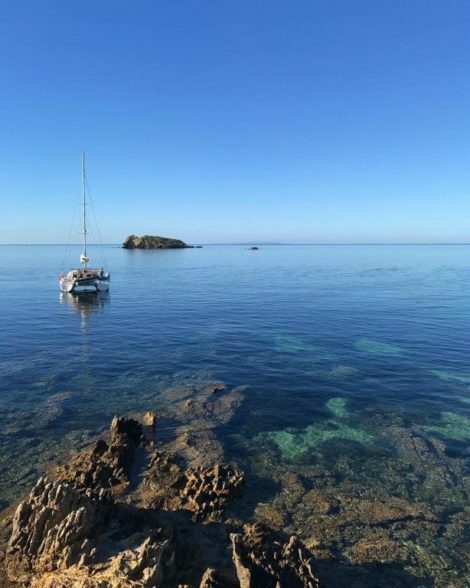 A very interesting option to boat trip in Ibiza in winter that combines to enjoy a luxurious catamaran, leisure and comfort, is to rent a catamaran. In addition you will overnight on board at San Antonio port. It is an option which will not be influenced too much by winter weather. 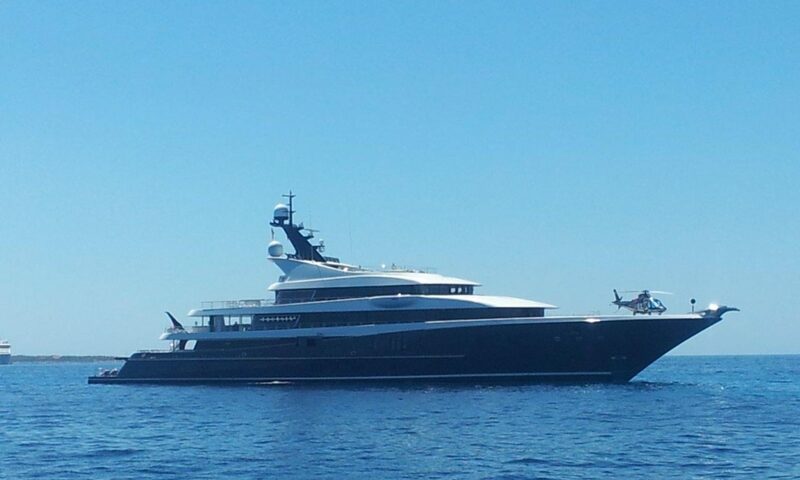 What models are available to hire in Ibiza in winter with Charteralia? http://www.charteralia.com/en/photos/, available for PRIVATE one-day excursions and boat trips, with a maximum legal limit of up to 12 passengers + your captain! Natural fabrics such as cotton and wool absorb perspiration much better. Therefore lycra, it is not the best material. It is much better to substitute lycra for thermal garments. Thermal garments have the external appearance of lycra, but with an interior similar to wool. The head is one of the parts of our body more sensitive to the cold. That is why it is very important to wear a hat. Finally, some seasoned sailors say that with warm hands, warm feet and head, the rest of the body will be fine. Next PostNext Sailing boat or a speed boat charter in Ibiza?